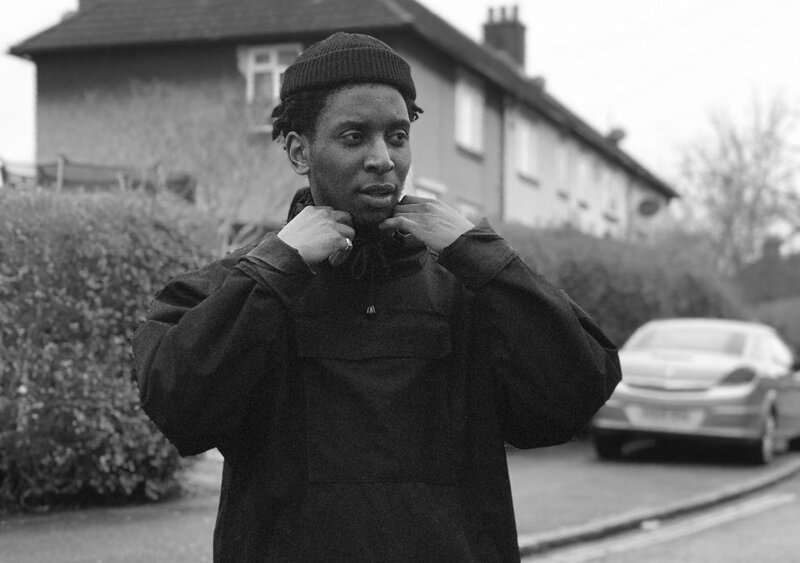 It may have been a while since singer-songwriter Samm Henshaw put out his EPs The Sound Experiment and The Sound Experiment 2 in 2015 and 2016, but he’s still got a strong fanbase who have been patiently waiting for this latest drop. The video, directed by Taz Tron Delix (who has also worked on Declan McKenna’s ‘Humongous’ music video), has an aesthetically-pleasing retro feel to it. The low contrast, dramatic camera angles and zooms match the mood Henshaw creates with the bluesy song, while still depicting modern technology to signify the downfalls of online dating. Henshaw has stated a new album is on the way, and this leading single is definitely a positive sign of things to come. ‘How Does It Feel’ is guaranteed to be one that gets you moving, so make sure you catch Samm Henshaw’s set on Saturday on RiZE’s main stage!